Grace is WSOF’s new range of simple but stylish workstations, pedestals and tables designed to bring individuality to your working environment at an affordable price. With radiused corners and simple lines, grace looks great and feels cosy and friendly. 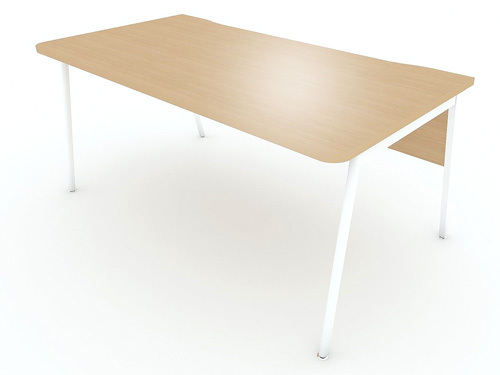 The angled back panel adds a unique design touch which is matched in the design of the pedestals, giving the whole workstation an individual style. 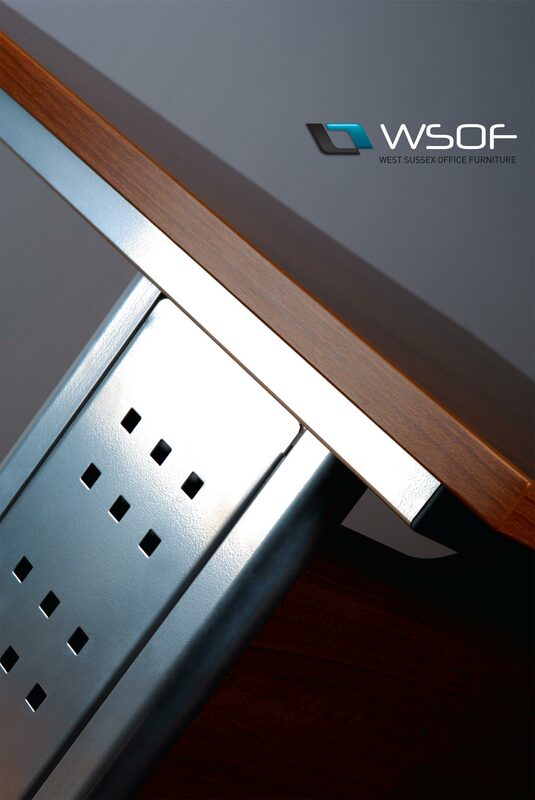 Available in all of WSOF’s standard finishes grace will enhance any contemporary working environment.